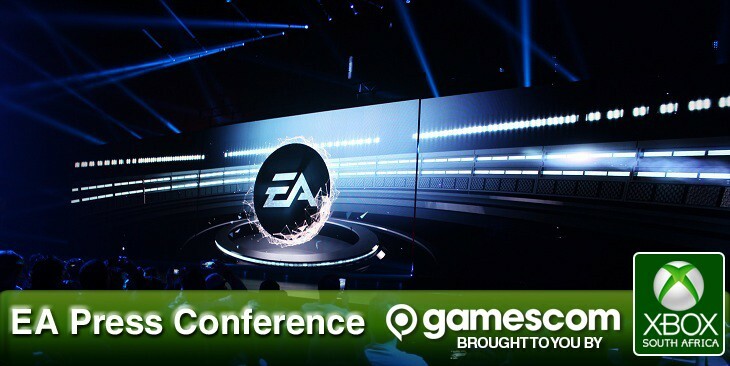 So this year we are doing video wrap ups of the conferences, daily beer wrap ups and all our interviews and first up we have Grant telling us all about the EA press conference in full on HD fuzzy mode.. but just look at those beautifully crisp chairs in the background. Okay fine maybe it’s a little out of focus, we’re learning here. Okay so let us know what you want to see in glorious, focused, high definition video.